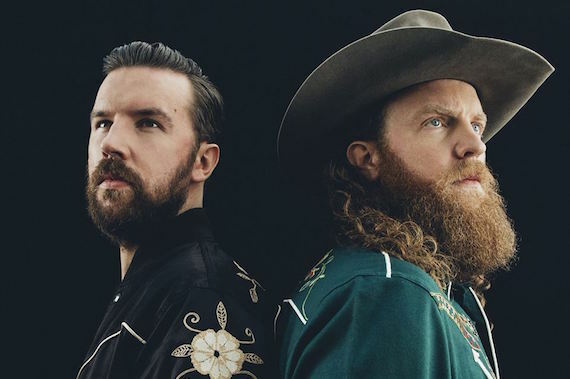 Brothers Osborne will extend their headlining world tour into 2019. 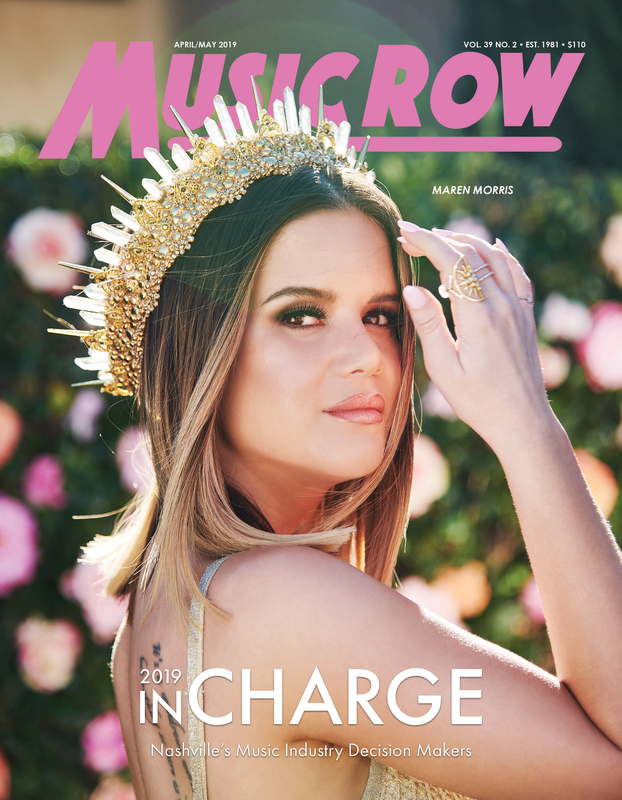 The duo will launch the next leg of the tour on Jan. 10 in Chicago, and will welcome The Wild Feathers, Ruston Kelly and Devon Gilfillian for select dates. The tour will visit more than 40 additional markets including New York, Los Angeles and Nashville. Fans can purchase tickets beginning this Friday, Nov. 16 at brothersosborne.com. Joining John and TJ Osborne for select dates is country rock band The Wild Feathers, comprised of vocalist Taylor Burns, singer-guitarist Ricky Young, singer-bassist Joel King and drummer Ben Dumas. Singer-songwriter Ruston Kelly will also hit the road with Brothers Osborne for several dates. Ruston released his full-length debut album, Dying Star, earlier this fall. In addition, Philadelphia-born Gilfillian will join Brothers Osborne for the remaining tour dates. Gilfillian released his self-titled EP in May 2016.